Open to the public we offer 18 challenging holes and tournament facilities in Athens Ontario, just a short drive from Brockville, Kingston, Ottawa and the Thousand Islands. 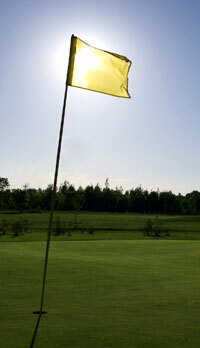 Please feel free to book a tee time online at reservationmasters.com or call our proshop directly. Book our large tent for your party or Wedding. Save on your 2019 membership rate.